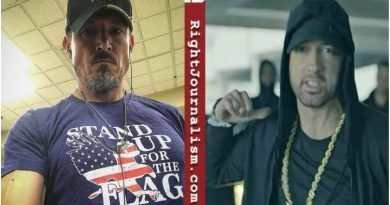 The rapper Eminem struck out at President Trump in a video that played at the BET Hip Hop Awards on Tuesday evening, accusing the President of racism, hypocrisy, disrespect of military veterans and more in almost five minutes of furious freestyle rap. 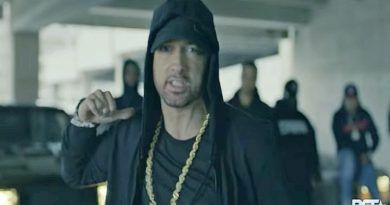 But today, the Rap God was shut down by an American Hero!! This incredible Trump supporter rap response is viral on Facebook with over 30k shares. Watch the video below! 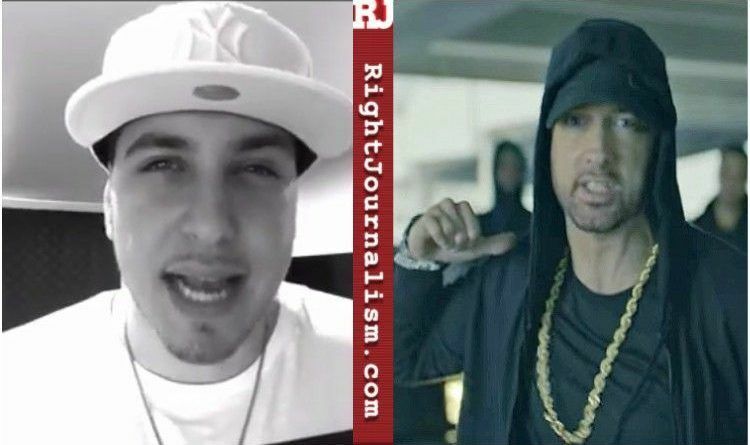 Eminem was never known for his intellect. This is a political stunt prior to the release of a new album. The more desperate anti-Trump garbage I see, the more I realize President Trump is a sure thing for a second term. This is the best way to re-enforce Trump voters! God Bless this Hero! This is why we stand for the National Anthem, because of men like this, not those crybabies, overpaid uneducated idiots who do not have a clue what goes on in the real world. I say let them all leave our country. They would not be missed!! 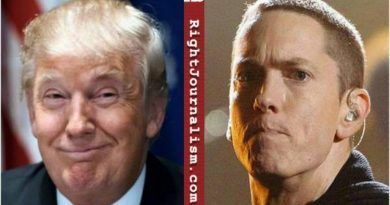 WATCH: Eminem Made A Disgusting Attack On President Trump In Freestyle Rap at BET Hip-Hop Awards (VIDEO)! Should He Answer For This?